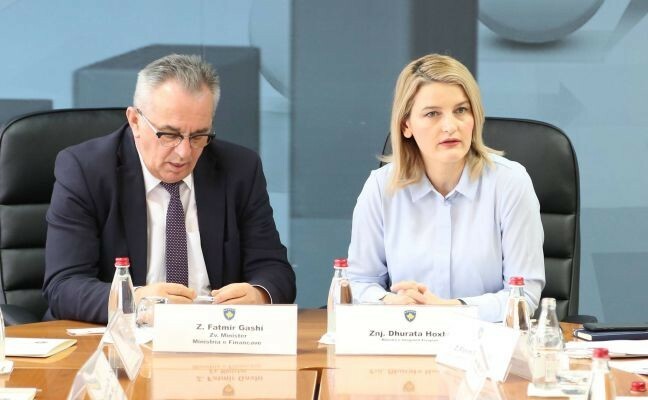 Prishtina, 8 February 2019 - In the meeting of the National Investment Council, the Minister of European Integration, Dhurata Hoxha, mentioned the possibility of applying in additional sectors approved by WBIF, such as: digital infrastructure, Termokos, Skenderaj catchment, Feasibility study and social impact assessment in the environment for heating in the regions of Ferizaj, Gjilan, Peja, Prizren, Mitrovica, Drenas and Obiliq. 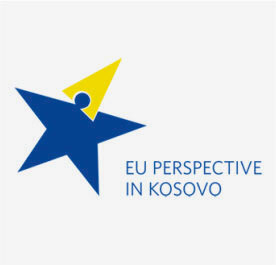 Feasibility study for advancing the infrastructure in secondary and tertiary health, Master plan for construction and demolition waste for municipalities, for construction of the hydro-technical system Desivojce - Kremenate - Gjyrishevc, for ALKOGAP - the Gas pipeline from Albania to Kosovo as well as the Master plan of gas for Kosovo. 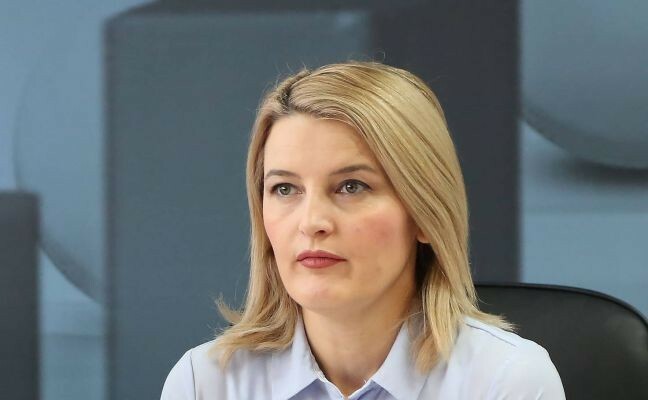 Minister Hoxha emphasized the importance of new projects that should be added within the Infrastructure Single Project Pipeline, as well as the review of the list as a whole for technical assistance of the Western Balkans Investment Framework (WBIF). 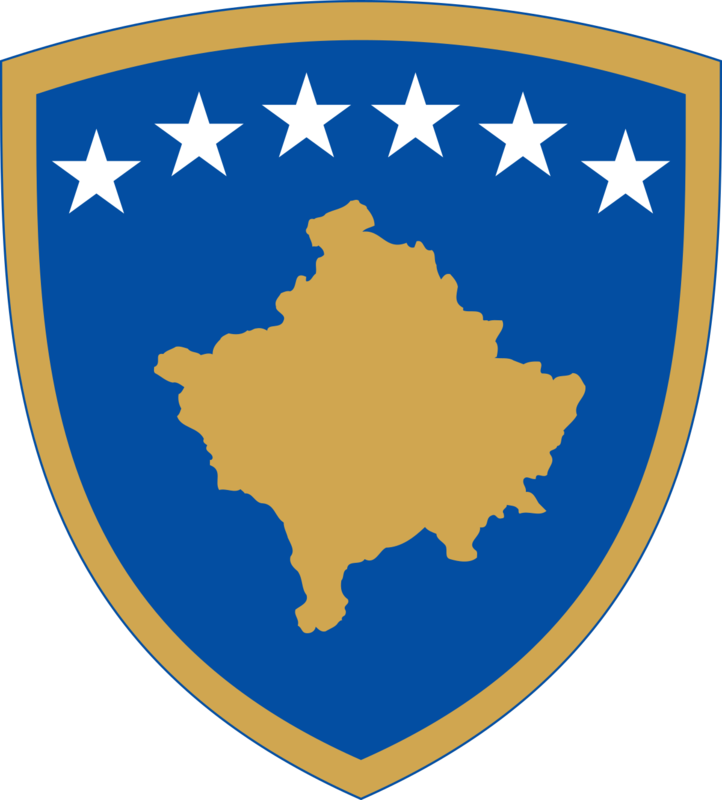 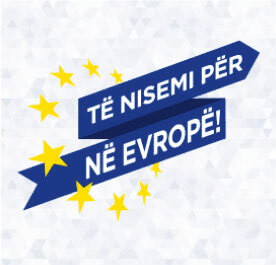 In the end, this list of projects was approved, proposed by Minister Hoxha and the relevant ministries, which will enable Kosovo to apply in the 9th round of call for application with concrete projects in WBIF funds, which projects amount to tens of millions of Euros, and which will directly improve the lives and well-being of the citizens of the Republic of Kosovo.